6th Annual World Beer Festival. January 18/14. Be There. Hundreds of Beers. Skillfully Presented. It’s that time of year again! 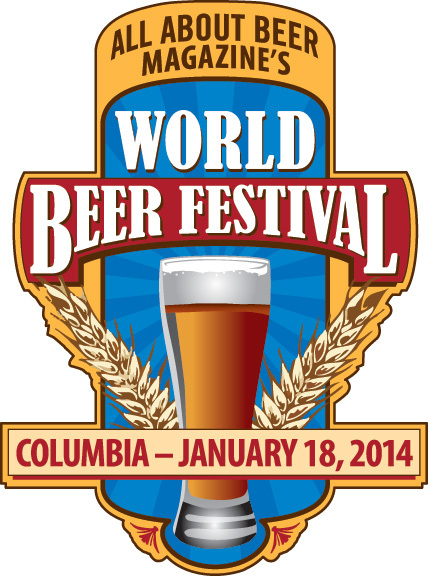 Tickets to the World Beer Festival Columbia on sale now. Admission to the World Beer Festival Columbia costs $40 and includes unlimited 2oz pours from over 70 breweries; local, national and international. Join us for a celebration of beer passion and craftsmanship! Meet the brewers and experience the Art of Beer Village, with food and beer pairings prepared by a local chef, educational seminars & more!